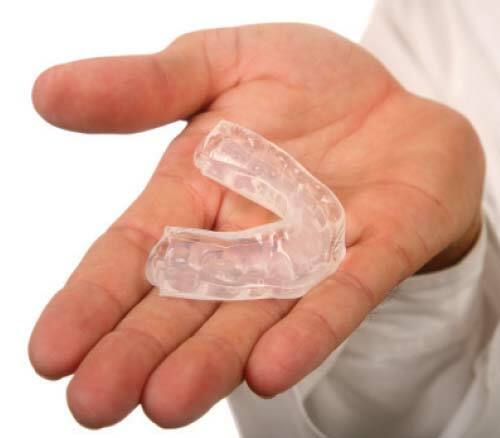 The lack of teeth or an ill-fitted denture can be far more detrimental to your overall health than most people can imagine. It can have a horrific impact on your self-confidence, your ability to speak clearly, and leave you with serious nutritional disadvantages. 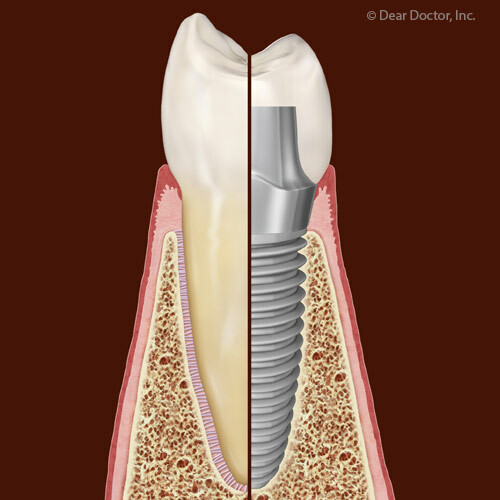 These troubling issues are the reasons behind the research, continued development, and latest techniques in Implantology. 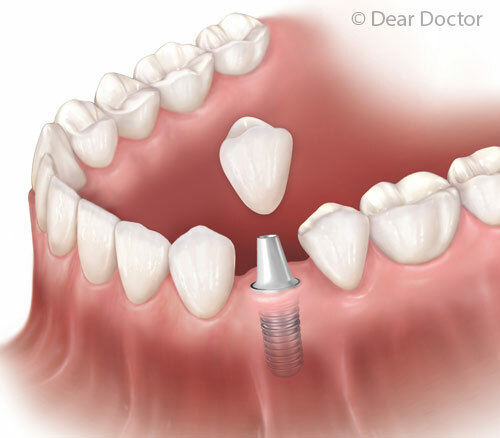 This comprehensive article discusses the treatment options, the science behind them, and how this new standard of care, the two-implant overdenture, could change your life—permanently while reducing your chances for lower jawbone loss by 75%! 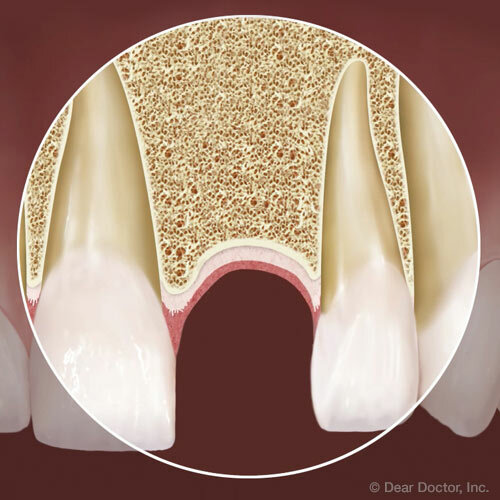 Do I have Periodontal (Gum) Disease?